The College Park parkrun received the Chair’s Award from the College Park Community Foundation. Alexandria’s Julie Hatenbach appeared on the Rambling Runner podcast following her breakthrough race at the Houston Marathon. Alrington’s Michael Wardian appeared on the Fierceful podcast. 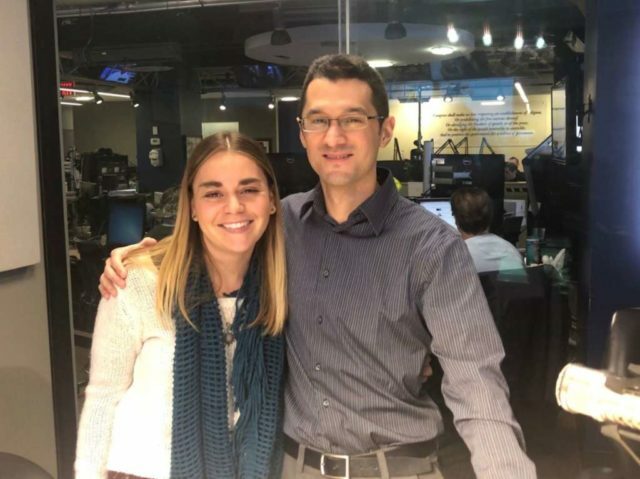 WTOP reporter Dave Dildine talks about rescuing a runner who fell into Broad Branch creek during the recent snowstorm. Volunteer roles in the running world: Every year I volunteer as a driver for elite runners competing in the Cherry Blossom 10-Miler. I am also a race director for a few DC Road Runners races, including the DCRR Cross Country 3+Miler, DCRR Bluemont 5k, and the National Capital 20-Miler and 5-Miler. 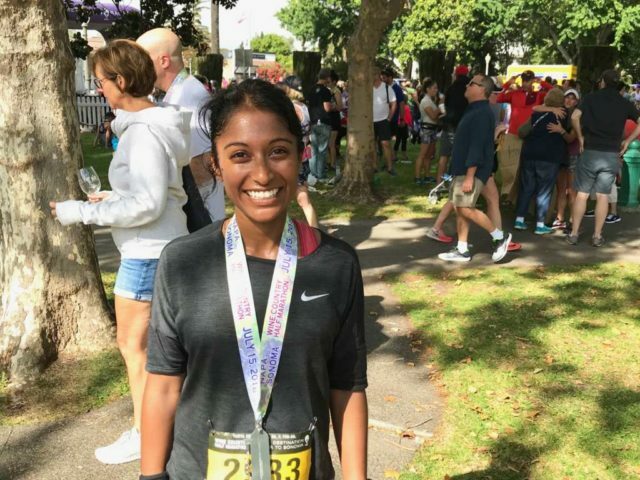 Why you run: After running for the last 10 years, I have found running to be a great stress reliever and a great way to keep fit. More importantly, I have found running to be a great way to meet people and now most of my close friends are runners. 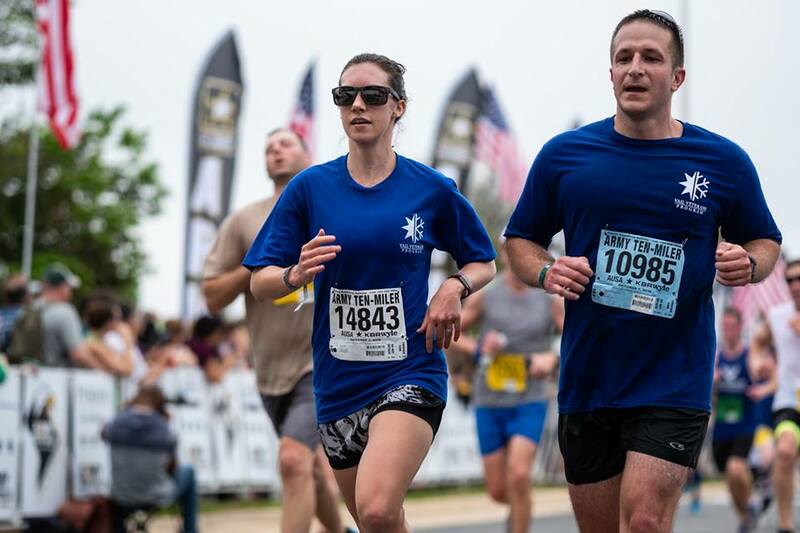 When did you get started running: I started running at age 32. In the past, I used to associate running with going around in circles around the high school track (no workout plan like PE in high school). This changed after I ran my first race, the DCRR Capital Hospice 12k, in February 2009. This was the moment when I decided I was going to start running and competing in races. We’re finalizing the 2018 Runner Rankings, but first we want to make sure everyone’s races have been counted. Check here and search for yourself and if you ran any of these races and they don’t match your listing, let us know at [email protected] by Friday, Jan. 25 at 5 p.m.
Two more locals qualified for the 2020 Olympic Marathon Trials at the Houston Marathon Jan. 20. 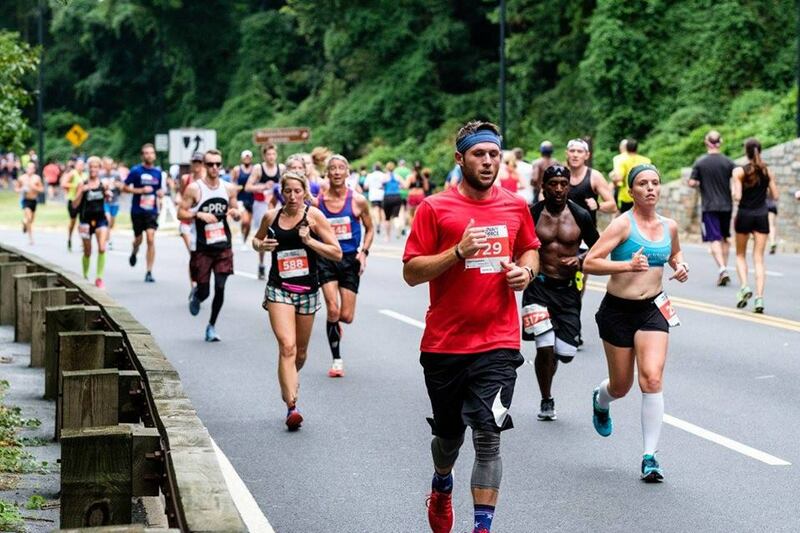 Poolesville alumnus Chase Weaverling ran 1:03:58 in the half marathon to beat the 1:04:00 standard and Georgetown Running Club member Maura Linde, a Sykesville, Md. native and Century alumna, ran 2:44:37. Georgetown alumnus Amos Bartelsmeyer also appeared on the Citius podcast after running 3:55 for the mile in his first post-collegiate race. Fairfax’s Rochelle Basil will compete at the IAAF World Cross Country Championships, March 30 in Aarhus, Denmark, for her native New Zealand. She ran at George Mason University. After a few weeks off, the hosts are back to catch up and look ahead. Note that despite what Farley says, the Runner Rankings are not final yet! Volunteer roles in the running world: I love mentoring other runners, especially women and those new to running. 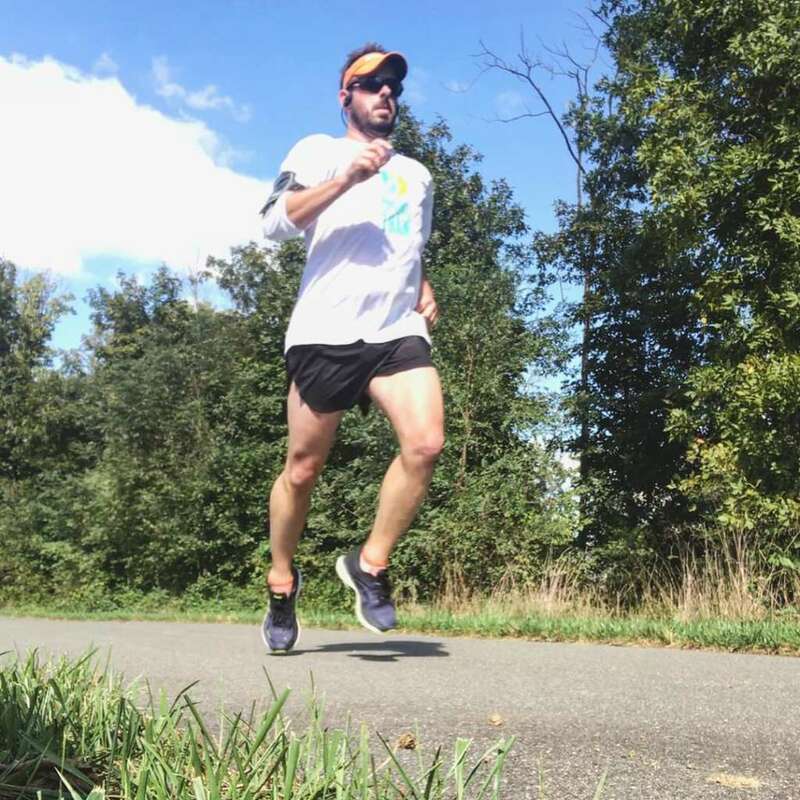 I also created an Instagram account (@oaktreerunner) to bring attention to mindful running and women’s running, and to connect with women of color runners, since a meaningfully diverse representation of runners encourages even more people to try out this great sport. And I assist Coach Wilson Komen with his outreach and community partnerships building. Why you run: Running makes me feel stronger, builds my resilience, and gives me space to find stillness. There is something about running that makes me really attentive to my surroundings, like the sounds of gravel crunching underfoot and the presence of roots and rocks and frogs, but also lost in a flow state at the same time. This is meditative and healing for me. 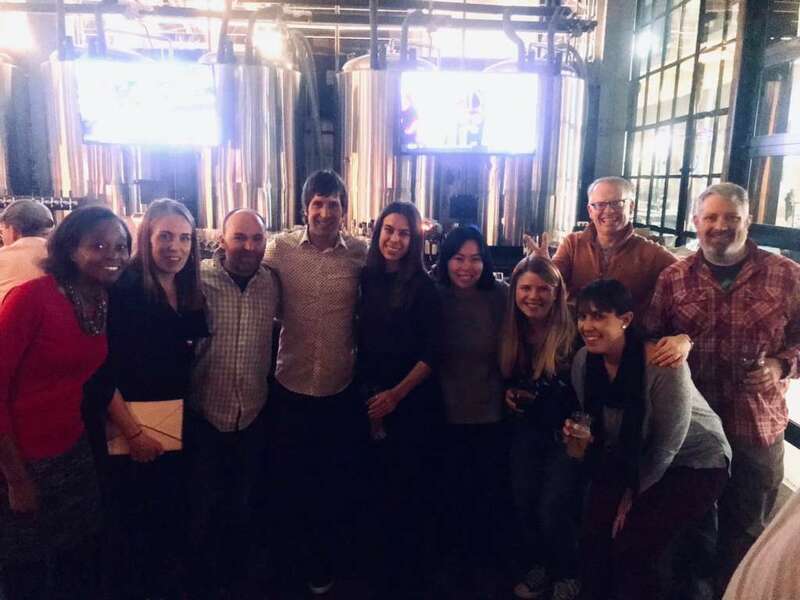 When did you get started running: I started running after I turned 30, during my first year in D.C. On a whim I decided to organize a team at work for the Lawyers Have Heart 10K. At the time, I couldn’t run more than a few blocks, but I printed a 10-week Hal Higdon plan that I found online. I crossed out Weeks 6 and 8 because there wasn’t enough time (mistake!) 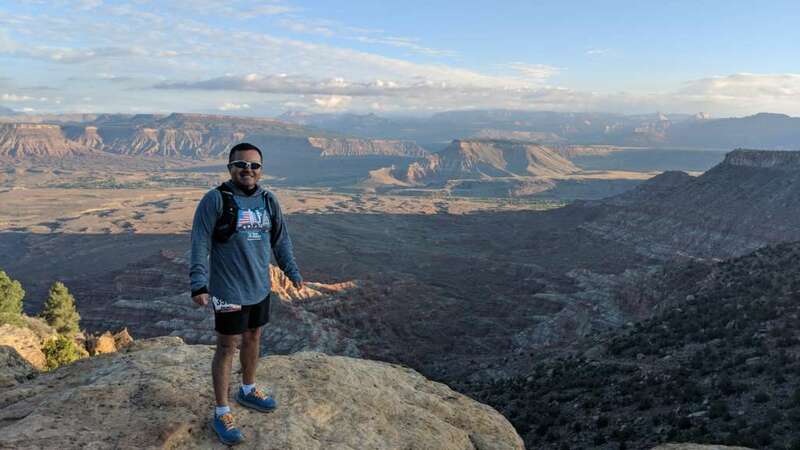 but ended up loving the feeling of camaraderie and friendship that come with training for a race and the feeling of accomplishment at running a half mile without stopping, then a mile, then two miles, and eventually the race. Virginia – Marc Hunter, along with his wife Joan, guided Loudoun Valley’s boys team to its second straight Nike Cross Nationals title. D.C. – John Ausema’s Gonzaga team won its third straight D.C. title. D.C. – Emily Farrar guided the Woodrow Wilson girls to their first, and a public school’s first, D.C. title this fall. 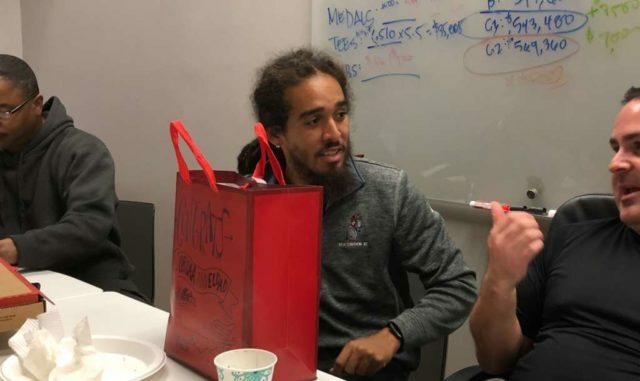 Maryland – Northwood alumnus Giovanni Reumente returned to his alma mater and guided his boys’ team to county and regional championships and took two runners to Nike Cross Nationals. 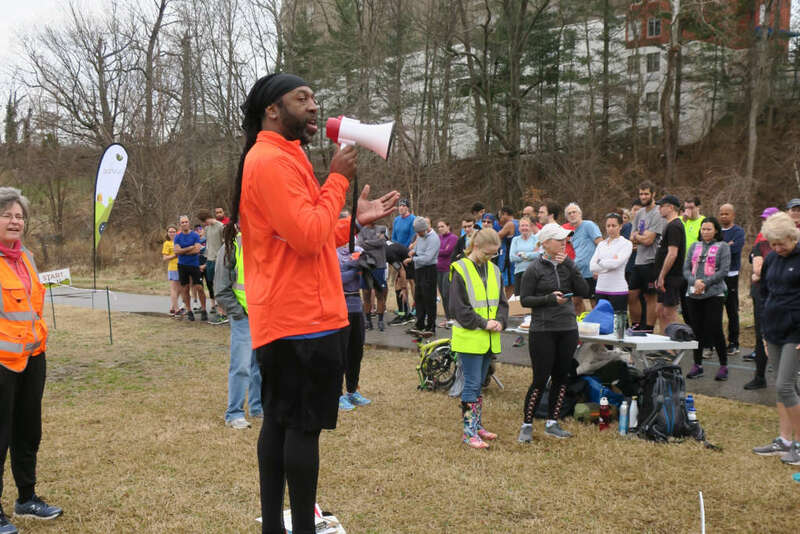 A WTOP reporter rescued a runner who fell into Broad Branch Creek and nearly drowned Sunday, Jan. 13. Lisa Reichmann and Julie Sapper of Run Father and Faster are producing a podcast during the approach to the Boston Marathon. Listen to it on iTunes here. Gaithersburg High School alumnus Ian Torrence is conducting a survey on treadmill use. Take it here. Lake Braddock alumna Kate Murphy appeared on the Citius podcast to talk about her injuries. Where can you run on a snowy day? Can’t stand the treadmill? Me neither. You want to run outside after snowfall? Here’s a look at what (mainly paved) paths are looking like. With melting and refreezing, particularly in shaded parts of paths, conditions will be a crapshoot. I want to make it very clear RunWashington is not guaranteeing your safety if you do go for a run outside. That said, thanks to some observers who were out on Sunday and Monday and the policies maintained by local governments, we can give you an idea what to expect out there. . The U.S. Capitol is cleared and salted rigorously. The D.C. Department of Public works cleared the Metropolitan Branch Trail Sunday morning. Foot traffic around the Mall has likely cleared a lot of the snow. East Potomac Park, as far south as Buckeye Drive, is likely clear and sees limited traffic. The Hains Point loop south of Buckeye has likely not been cleared. However, if you’re hoping to do some cross training in a DC DPR pool, you’re out of luck, because they’re closed Monday. NovaParks has cleared the W&OD Trail. Arlington County clears the Custis Trail, Four Mile Run Trail, Bluemont Junction Trail and Route 110 Trail concurrently with residential streets. Some areas of these trails have frozen again, however. 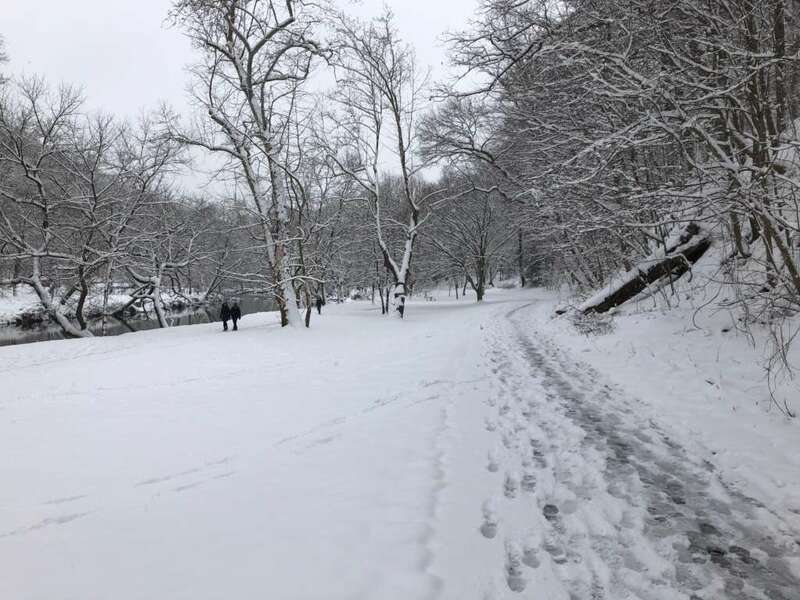 The Friends of the Mount Vernon Trail Snow Patrol Team will be clearing between LBJ Memorial Grove to the 14th Street Bridge from 1 p.m – 6 p.m. Monday. Arlington County’s rec centers are closed. Word is that the Millennium Trail in Rockville is “mostly clear” along Wootton Parkway. Why you run: To eat! Actually I’ve been running since I was in middle school, so its just a habit that has taken over my life (in a good way). Cooking is a hobby of mine so running helps me think I’m justifying some of the food I’m cooking (I like to cook french food). When did you get started running: 6th Grade – I was a miler at first. Then I switched to run the 400 meters and relays. Relay races are where I did the best and had the most fun. I always enjoyed running with a team and competing with other teams – takes the burden off of myself a bit. Plus there is just something about running with a baton and trying to beat your competition to make the handoff that drives me to run faster.